It is estimated that every 20 minutes a child is diagnosed with autism. No one knows why cases of autism are increasing worldwide. 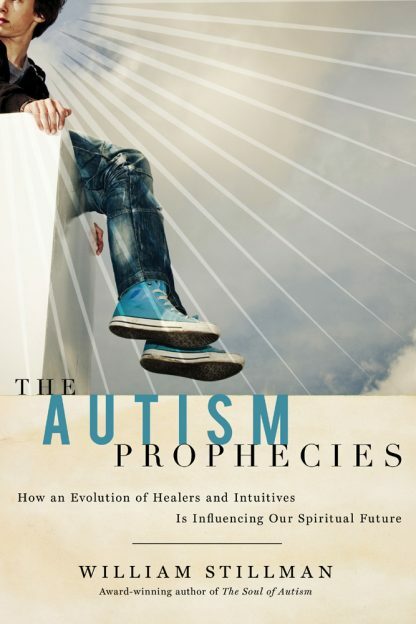 In The Autism Prophecies, award-winning author William Stillman, who is someone on the autism spectrum himself, completes his spiritual trilogy by revealing the truth about autism and its purpose. How �impossible� gifts such as mind control and speaking unknown languages could be occurring in some people with autism. How parents can distinguish their child�s spiritual interactions from behavior that might be mislabeled as hallucinatory-- and unduly medicated. How the wisdom of many people with autism may help us to prepare for future hardships and an impending renaissance of civility, respect, and compassion.